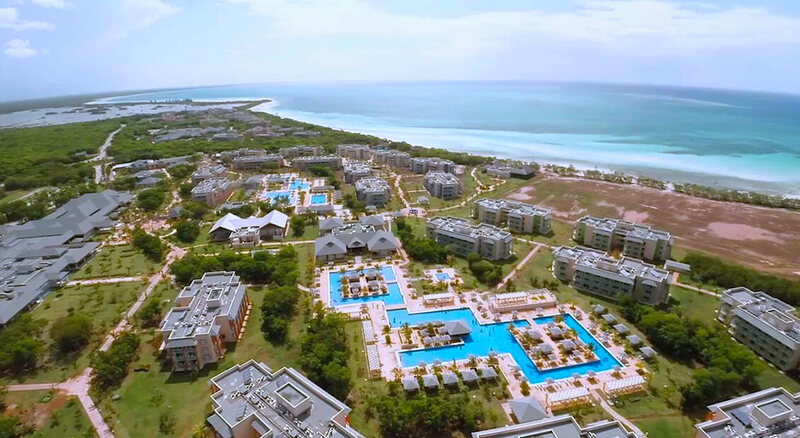 Cuba is the largest of the Antilles islands in the Caribbean Sea. It has been called the key to the Gulf of Mexico due to its location. When discovered by Columbus, he said: "This is the most beautiful land that human eyes ever beheld." Cuba is a fascinating place with controversial history. Cuba is a paradise lost in time. The classic cars, Colonial architecture, crumbling mansions breath-taking beaches, wonderful music scene, cultural events; it is an adventure. The people are warm and hospitable. 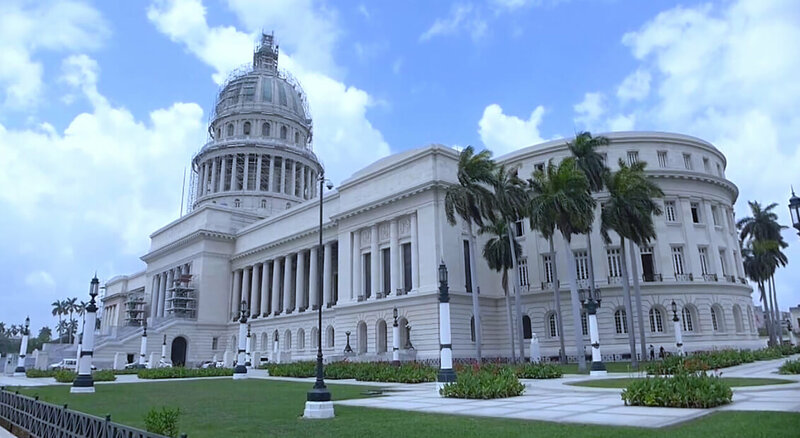 Havana is the heart of Cuban political, scientific, and cultural center. 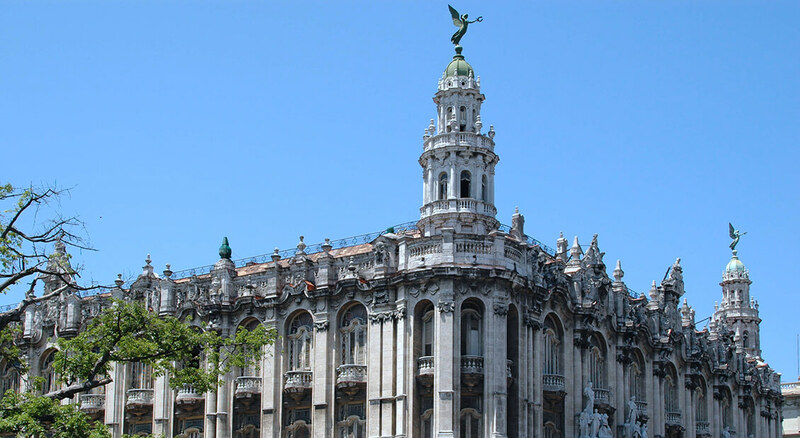 Marvel at the colonial buildings of Old Havana or meet locals in a main plaza. At every corner, you'll find lively music, vintage cars, cigars, and beautiful artwork. The white sandy beaches are immaculate and water clear and inviting. Visit the countryside and you’ll find mountain ranges with cloud forests, bird watching trails, and panoramic plains filled with green-gold sugar cane fields; it is breathtaking. 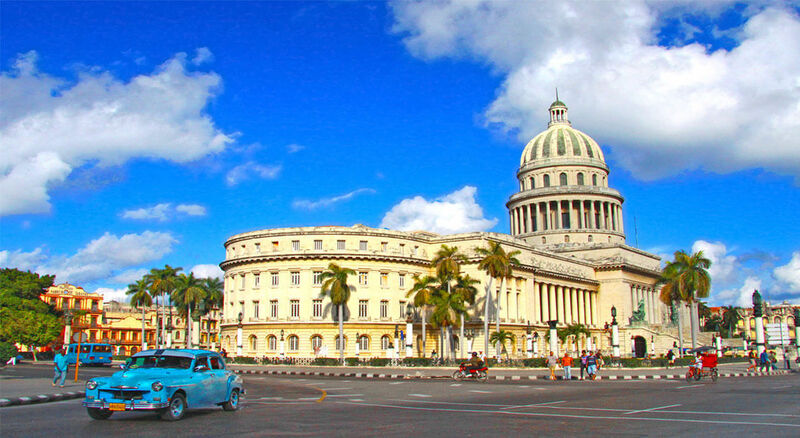 A few popular destinations to visit while in Cuba: Playa Paraiso Beach, Morro Castle Fortress, The Vinales Valley, Valley of the Sugar Mills, Cayo Coco beach, The Che Guevara Mausoleum, Old Havana, Cathedral of Saint Christopher of Havana, and Cienfuegos.